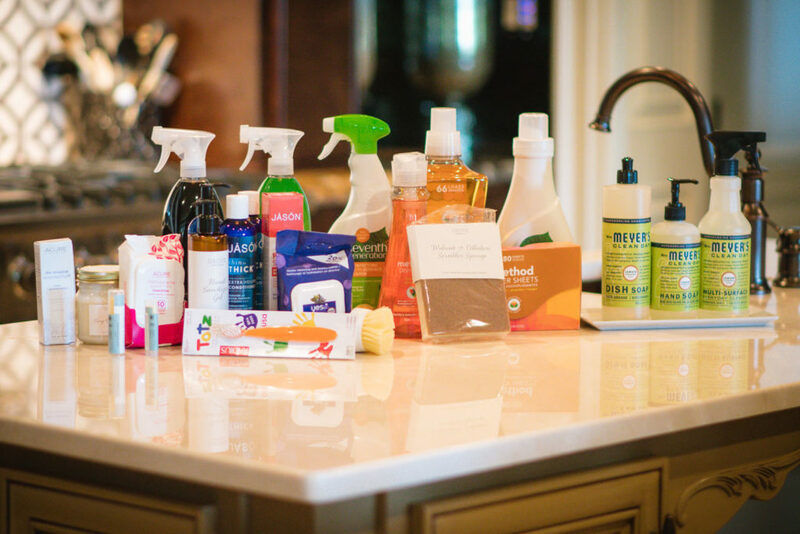 In a perfect world, all of us mommies would have a sparkling clean house stocked full of only all natural and organic cleaning products. But let’s be real here, who has time for that?! Not this momma! 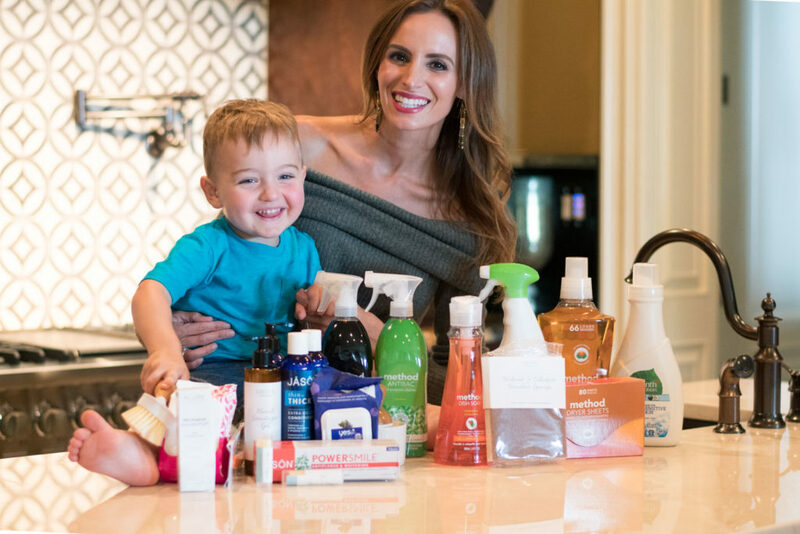 Between having a two-year-old running around and always being on the go, sometimes it can be hard to get to the store to pick up basic every day necessities – not to mention having the time to find natural products that are better for my family. So I was really excited to discover Grove Collaborative! Grove is a website that has all natural, organic home and personal care products. It’s perfect for any family that’s always on the go like we are! The website is super easy to use and has a large selection of all kinds of products that I know are safe for our home with Brexton getting into anything and everything. They seriously have anything you might need. I placed my first order and not only got cleaning supplies for the house, but I also tried out their lip balm, lotion, acne towelettes, shampoo & conditioner and even a great toddler toothbrush and toothpaste. I’m all about convenience and that’s what I love about Grove. And sometimes it’s just not convenient to take Brexton with me just to run to the store for something as simple as dish soap. Grove has those things that I can find at my local store, but they also have plenty of neat things that I can’t find easily at a store. Also their prices always seem to beat out the places I go! The other cool thing about them is that you can get stuff delivered every month right to your house which is great for your essentials so you never run out of things you need. We’ve all been there when we’ve run out of conditioner or toothpaste and didn’t want to make the late night run to get more. The best part is, now that I’ve tried them out and love what they are doing, I’ve partnered with Grove and have a special gift for my followers! 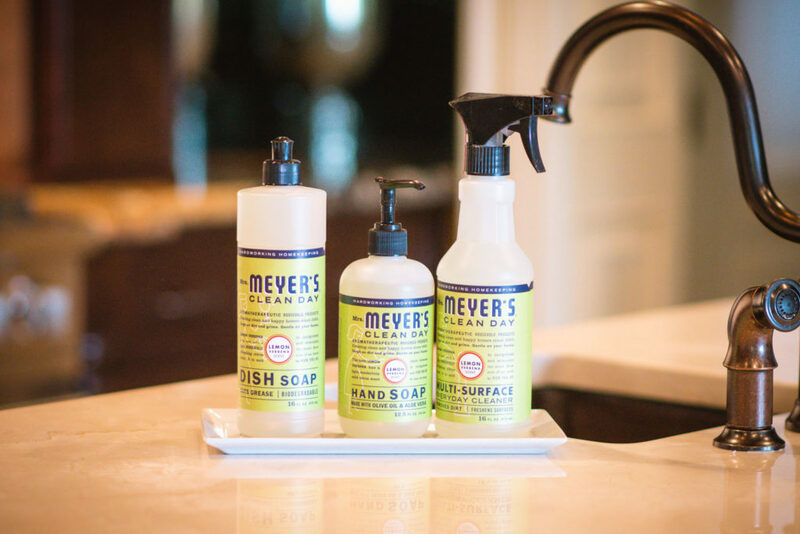 When you sign up on the site and spend $20 on your first order, you get a FREE Mrs. Meyers Kit with your purchase. Click here to sign up! All that awesome stuff has a value at over $30 – I’d say that’s a great deal! And if you already use Grove like me, you can get a free set of their Walnut Scrubber Sponges, all you have to do is use the same link. They really do have some great stuff, so if you’re looking for a new, convenient way to shop for every day (organic) essentials, be sure to check them out. And if you order, let me know what you picked out! Thank you Grove Collaborative for sponsoring this post. All opinions are my own.